SEOUL, Aug. 22 (Yonhap) — Two members of the 10-piece K-pop boy band Pentagon will go on temporary leave from the group, their management agency said Wednesday. One of the members who will go on leave is E’Dawn, who recently made public his romantic relationship with K-pop diva HyunA. 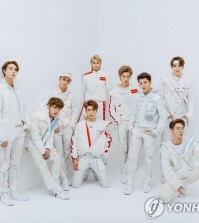 The group’s Chinese member, Yan An, will be exempt from the team’s public activities due to health reasons, Cube Entertainment said, without elaborating. 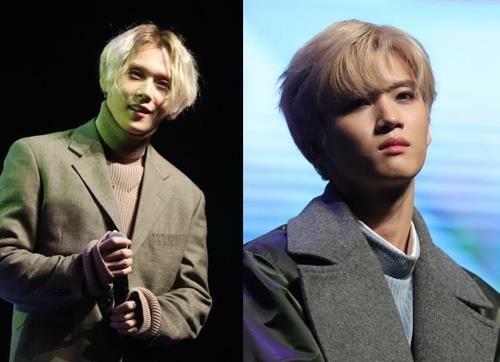 “Member E’Dawn will temporarily halt his career while Yan An plans to make intensive treatment and sufficient rest his top priority, ahead of his (music) career, due to health reasons,” the agency noted. Earlier in the month, E’Dawn confirmed that he has been dating HyunA, a former member of girl bands Wonder Girls and 4minute, for two years. 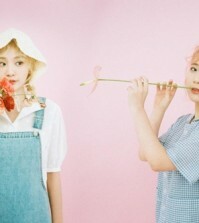 The two are also currently working together in the K-pop trio Triple H.
Since his public acknowledgment of the relationship, E’Dawn has not been seen performing as part of Pentagon.